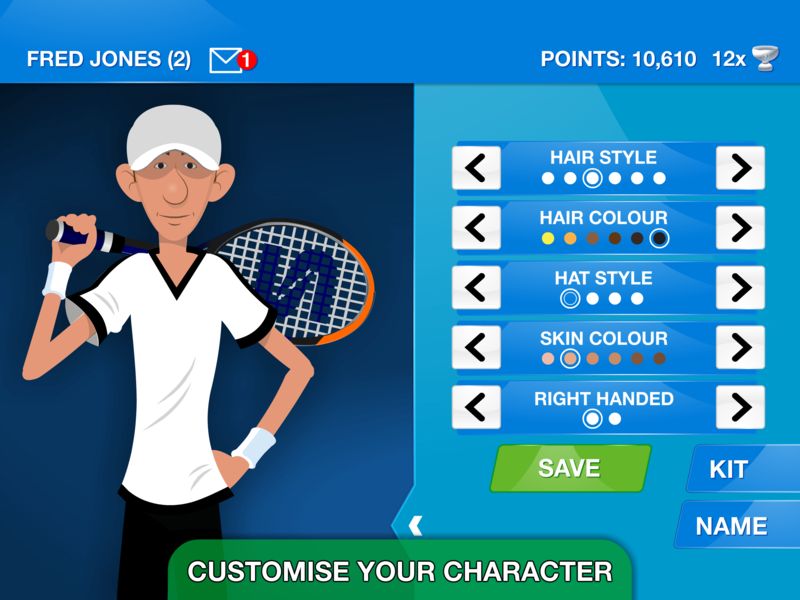 Create and customise your character, before heading out on court. Dubai one day, Tokyo the next! 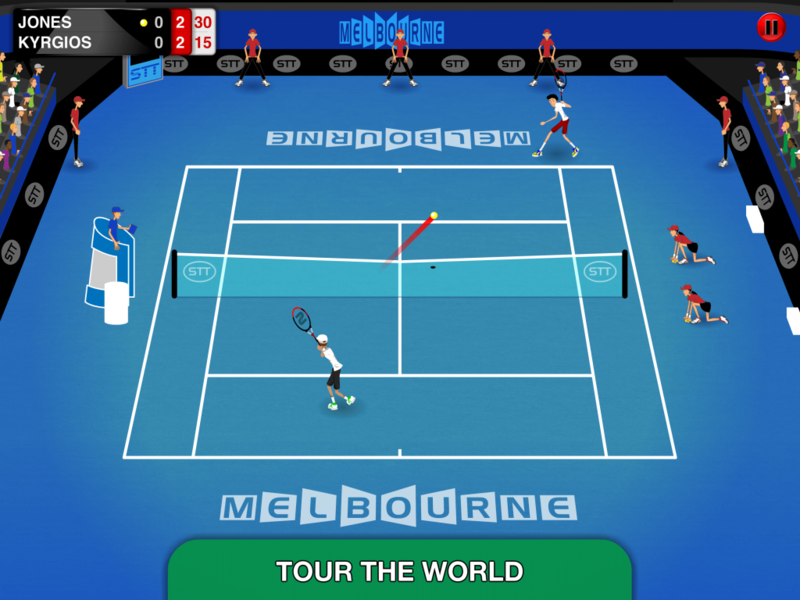 Jet off on the 28-stage Stick Tennis Tour, taking on the world’s best in a bid to rise up the rankings. 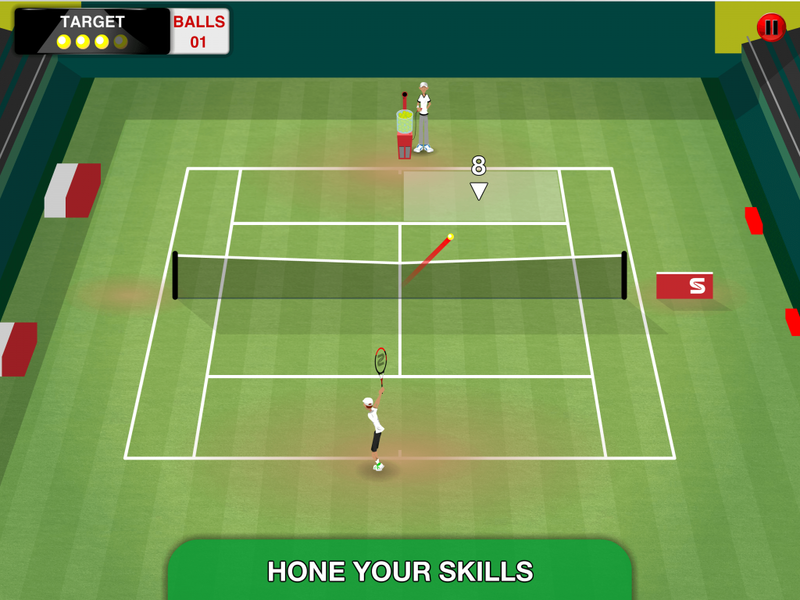 Improve your game with specialised training sessions from your personal coach. 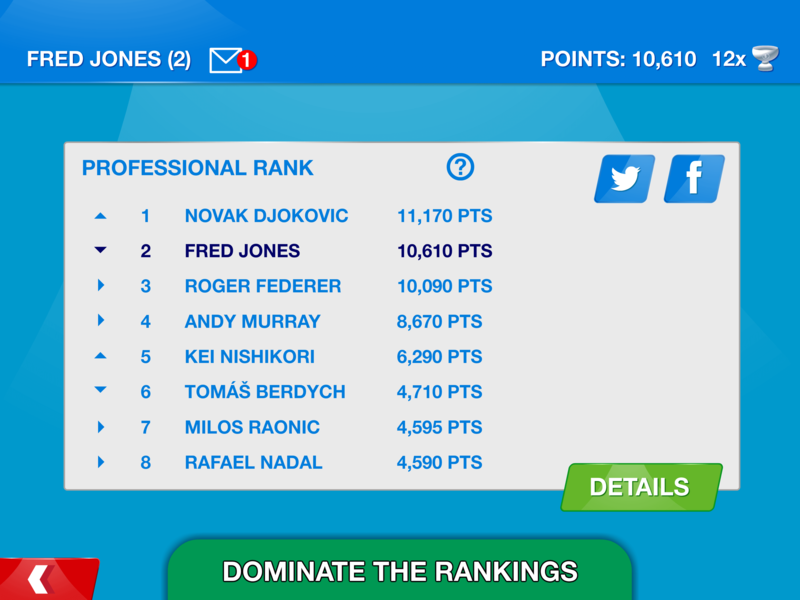 Enter a variety of live Challenges, pitting you against some of the all-time greats of the game. Look back fondly at your rise up the rankings. Log in to sync your stats, progress and items across multiple devices. 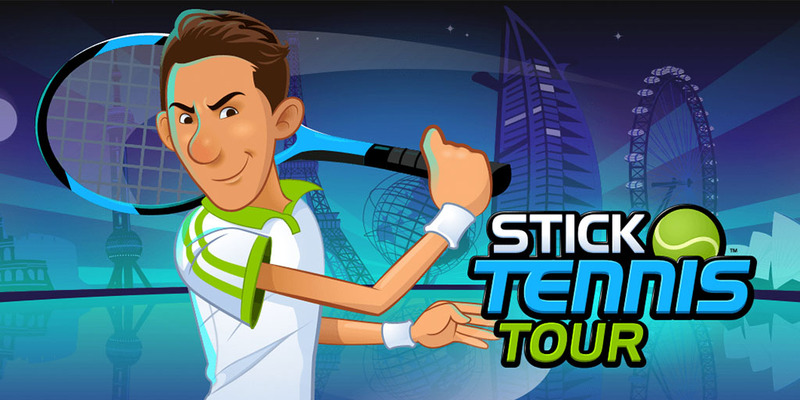 Stick Tennis Tour boasts more than 80 unique venues, 180 players and the “incredibly addictive” gameplay (The Sun) that millions have come to know and love.